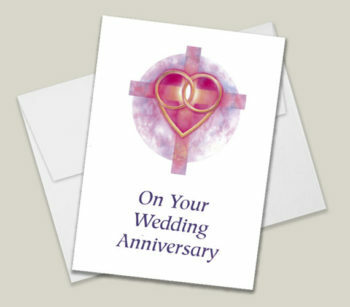 View cart “A Prayer For Your Wedding Day” has been added to your cart. 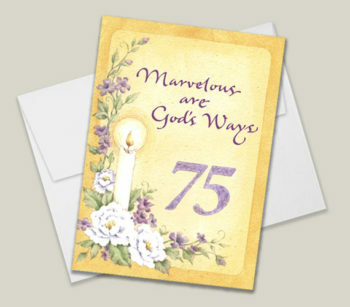 Wishing you the joy you so freely give to others. 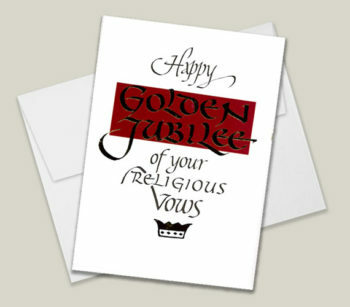 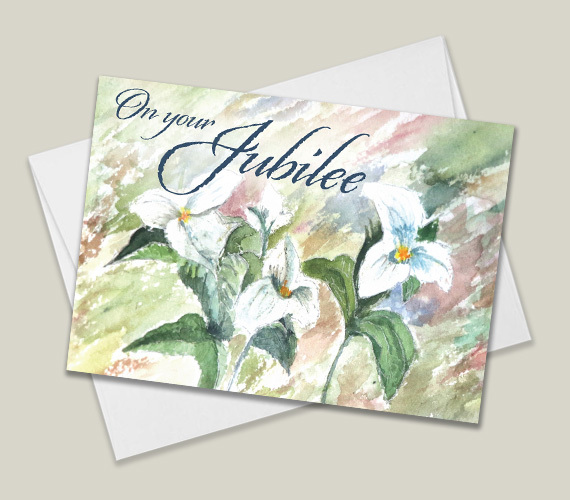 God bless you on your jubilee!